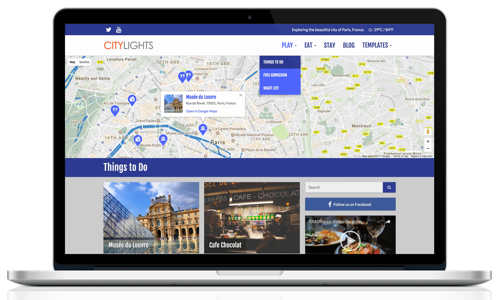 DMOPress – Tools for people who promote places. DMOPress works with the popular Visual Composer pagebuilder plugin for WordPress. All DMOPress shortcodes are available in the Visual Composer Add Element chooser, and can be placed anywhere your theme supports Visual Composer content. Stay up to date on product news, including new releases and features.